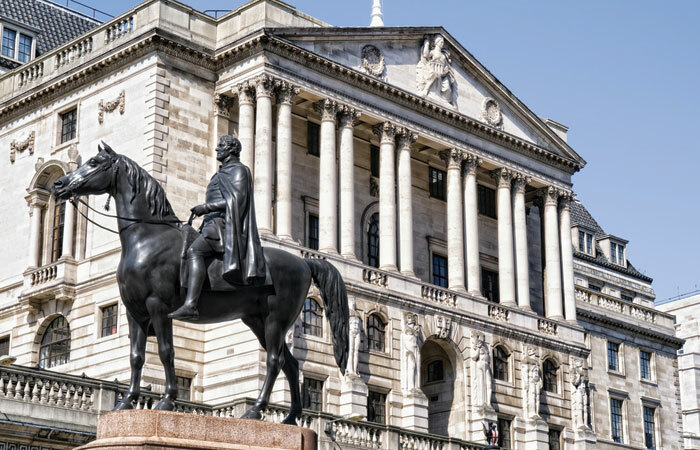 The headline rate of inflation fell to 2.7 per cent in February, according to the Office of National Statistics, reducing pressure on the Bank of England to raise interest rates. 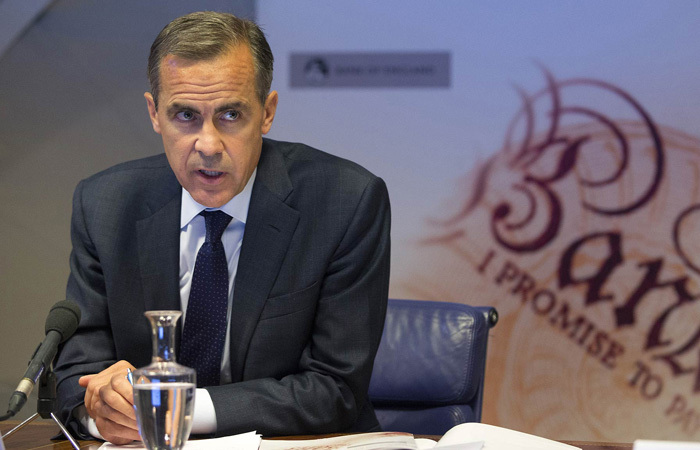 It has been widely expected that the BoE would rise interest rates again in May this year, following its decision in November to raise the Base Rate by 0.25 per cent. City Index’s senior market analyst Fiona Cincotta says: “These inflation figures give the BoE breathing space and drastically reduce the need for tightening. Figures published by the Office of National Statistics show that falling petrol prices and a slower rise in the cost of food contributed to this slowdown in UK consumer price inflation during February. The main rate of inflation fell from 3 per cent to 2.7 per cent – below the 2.8 per cent forecast. John Charcol senior technical manager Ray Boulger says Frebruary’s inflation figures have not led to any marked effect on swap rates. However, he adds that it now looks less likely that there will be two rate rises this year, which some were predicting at the start of 2018. However, he added that homeowners shouldn’t bank on interest rates remaining flat, as more buoyant economic data could put a rate rise back on the cards.